It is, as expected, a beautiful book. 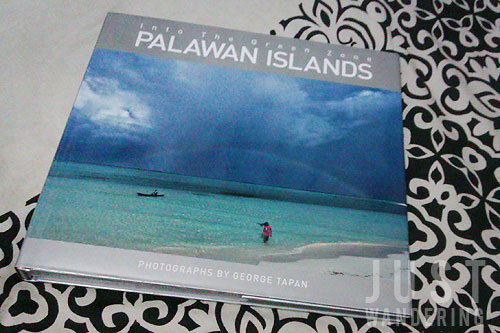 Showcasing George Tapan’s stunning photographs, it takes readers on a journey through the off the beaten paths of Palawan. I have other sheets, I swear. Named after Mr. Tapan’s prize winning photo at the National Geographic Photo Contest 2011, and taking two years to finish, Into the Green Zone: Palawan Islands gives readers a rare glimpse of what Palawan is beyond the travelogues and photos. It was a joy to read. To be honest, I’m not much of a coffee book reader (or any printed matter with pictures in it), preferring to look at photos instead of reading boring blocks of text. This book, however, was beautifully laid out, that those block of text didn’t seem daunting. That and it has lovely typography. What really captured my attention, were the information about Palawan. It’s not a travel guide, rather, it entices the reader to visit the islands to get to know its people, its cultures, its flora and fauna. Here’s an interesting info about Palawan: it was once part of mainland Southeast Asia, along with Borneo. 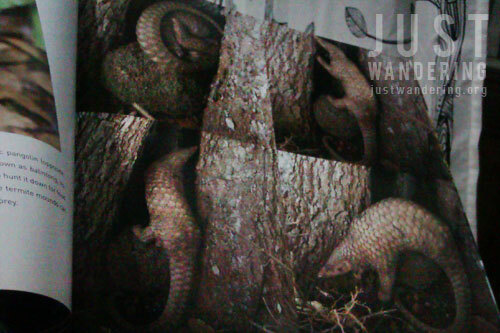 This is why there are plants and animals that you can only find in the island but not anywhere else in the Philippines. Mr. Tapan also got up close and personal with the locals, including the indigenous tribes of Tagbanua, Pala’wan, and the Bataks. Photos of them going about their daily life, rituals, and even their writing, are splashed across the pages, giving us a rare glimpse into their culture. The photos, are as expected, gorgeous. More than that, Mr. Tapan takes us over land and over sea: aerial shots from a helicopter gives us a unique view of Palawan. There is a diversity among the photos, most of which unlike the photos you’d see from a guidebook or a blog. 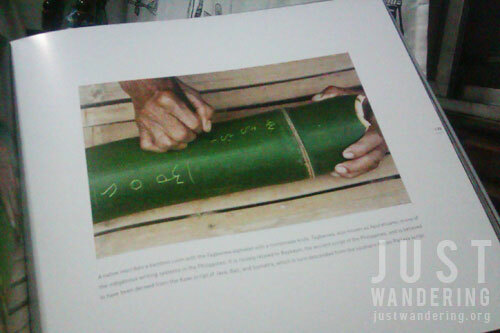 Into the Green Zone: Palawan Islands is a 288-page hard cover coffee table book, published by Simon Leith, Louis-Paul Heusaff, ang Eugene Ong. It retails for Php 3,500. Orders can be placed at intothegreenzone.com. Note: My copy comes with compliments of the publisher. I’m the first? Beautiful indeed. Thanks for sharing! And you got that, compliments of the publisher? Wow. Kainggit (Perfect time to do that hair flipping gesture again, hehe)!